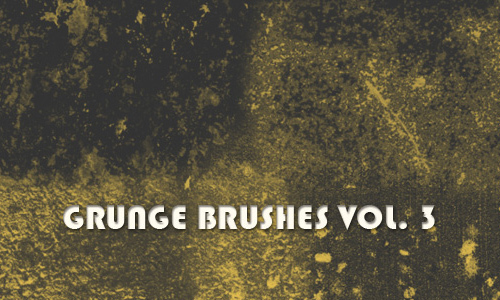 We have already showcased several sets of grunge brushes in the past. 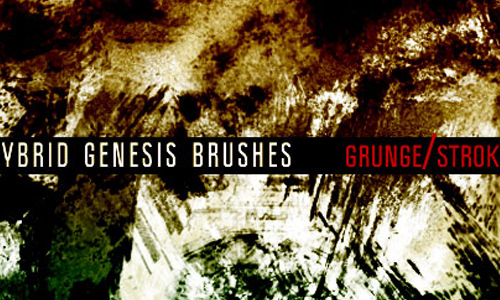 In today’s post, we are going to present a collection of fresh grunge brushes which are useful in enhancing your compositions. 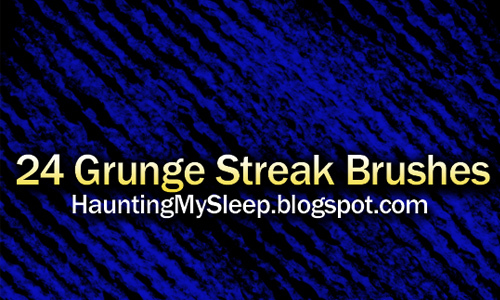 If you are one of those who preferred the grungy designs then this article is for you. 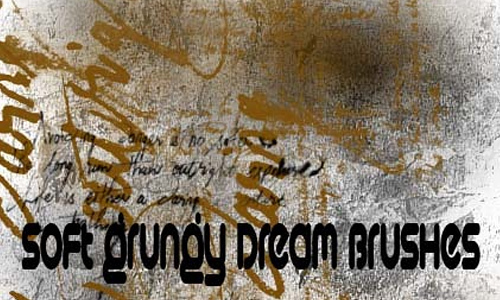 Grunge brushes allow designers to render a grubby appearance to their designs. 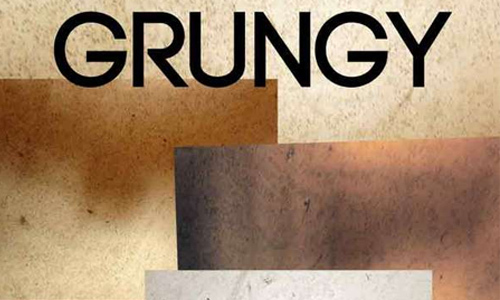 The Grunge look is distinguished by gritty backgrounds, damaged corners, scratched, chipped, dull and vintage visual components inspired by commercial structures and landscapes. A proficient designer can perform this design into whatever internet site. 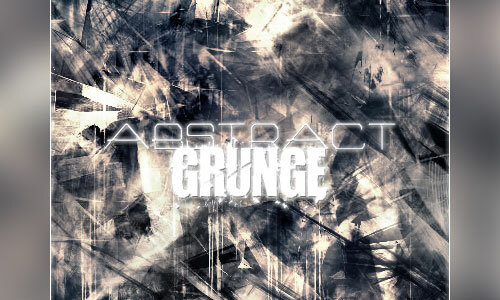 Here is A New Collection of Free to Download Grunge Brushes which can make your designs stand out from the crowd. 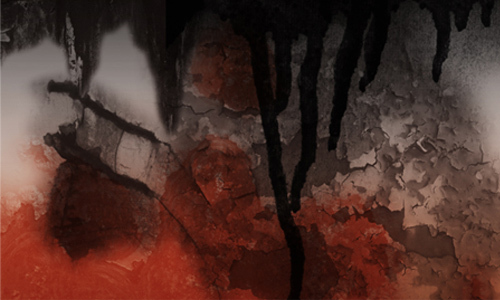 Check out this list as they are very useful when you are designing in Photoshop. 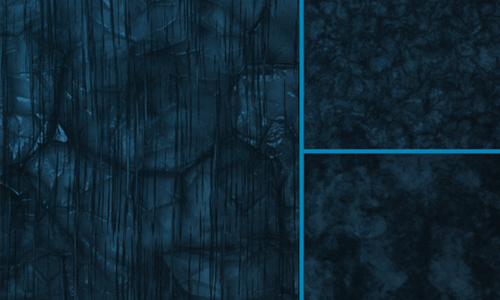 A set composed of 6 brushes available in 2500 pixels resolution. 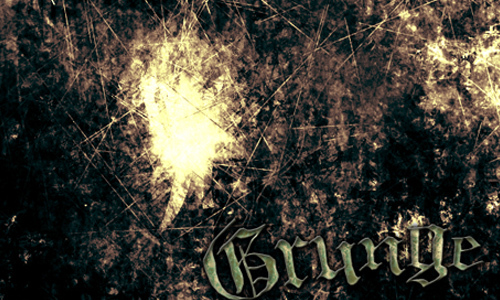 There are 10 grunge brushes included in this set. 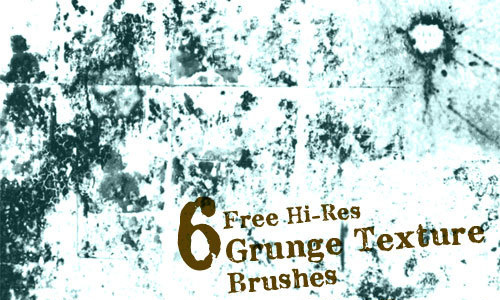 There are 10 high resolution grunge texture brushes included in this set. A set of brushes created using Photoshop Elements 9 which is of high quality which range from 2500 pixels to 2400 pixels. A pack which includes 2 brushes. 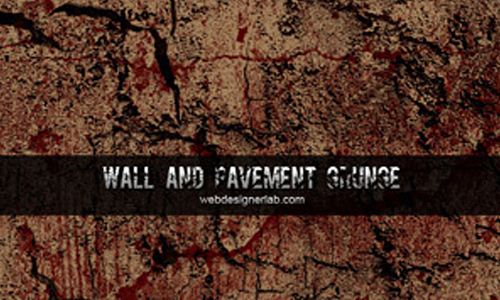 There are 10 high resolution (1400px or more) grunge brushes of walls and pavement included in this set. 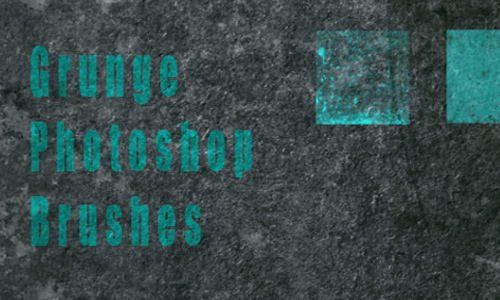 There are a total of 6 high resolution textured grunge brushes included in this set. 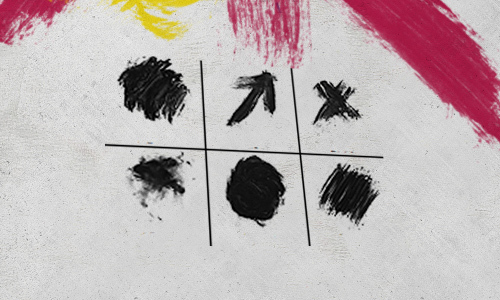 A set composed of 4 brushes. 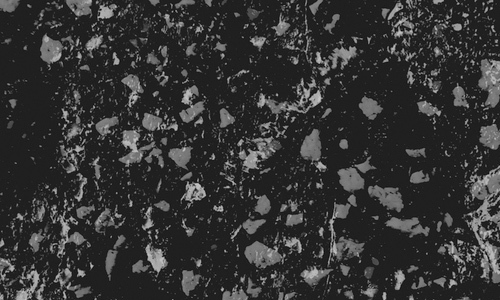 A set composed of 24 brushes and is free to use for commercial purposes. There is 1 brush included in this set. 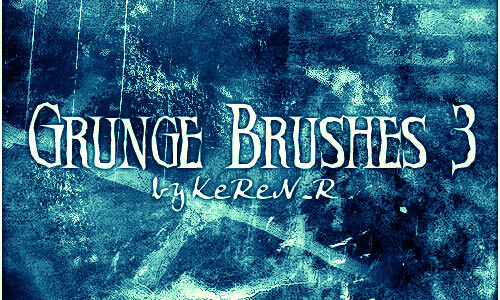 A set of brushes that is free for personal or commercial use. There are 7 brushes included in this set. 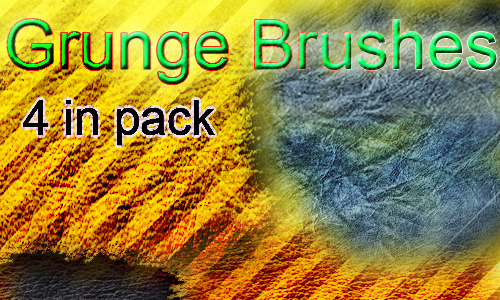 There are 8 high quality brushes included in this set. 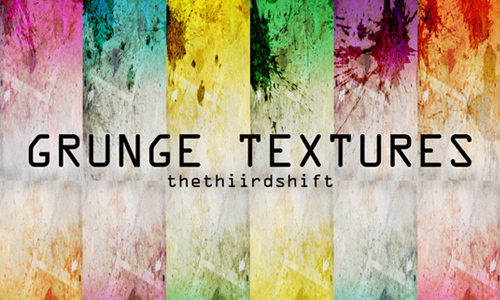 A set composed of 12 grunge texture brushes. 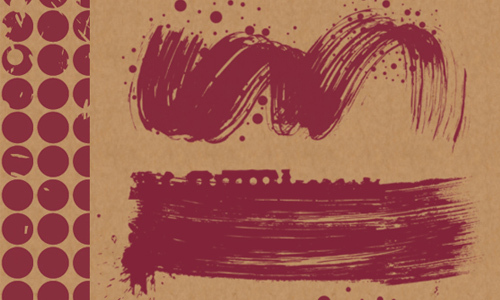 A set composed of two brushes. 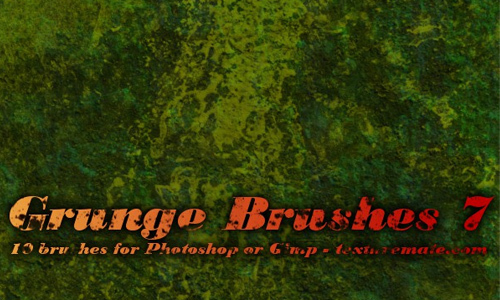 A set of 10 high resolution brushes. 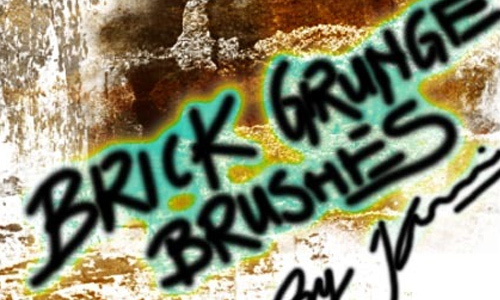 There are 6 high quality brushes included in this set. There are 52 brushes included in this set. 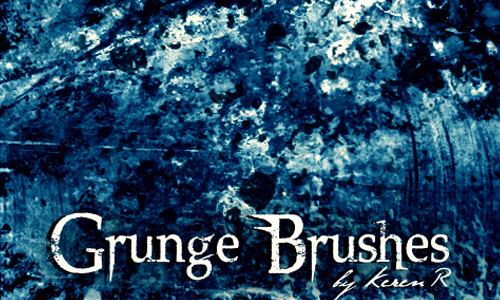 A set of 4 grunge brushes. There are 8 large brushes included in this set. 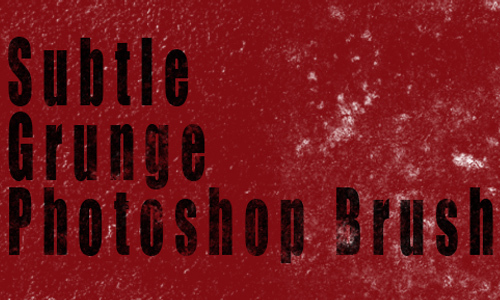 There are 10 brushes included in this set having a size of 2500 pixels. 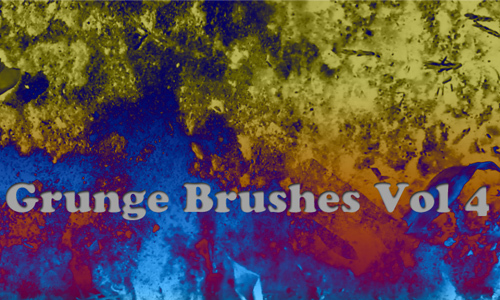 A set of brushes that is free to download. 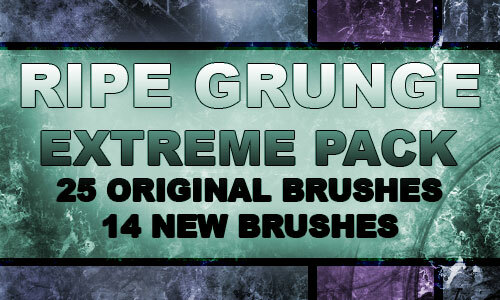 There are 13 brushes included in this set and can be used for free for personal and commercial purposes. A set composed of 12 brushes. 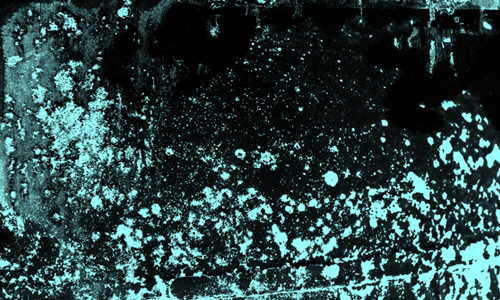 A set which includes 6 grunge brushes and is free for personal and commercial use. 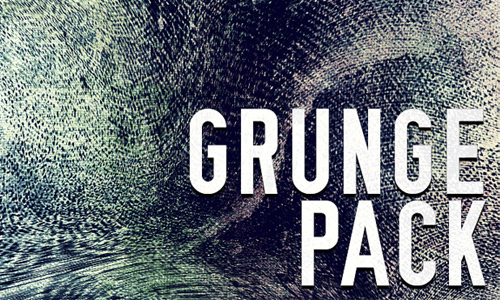 A set of grunge brushes that is suitable for both web and print work. 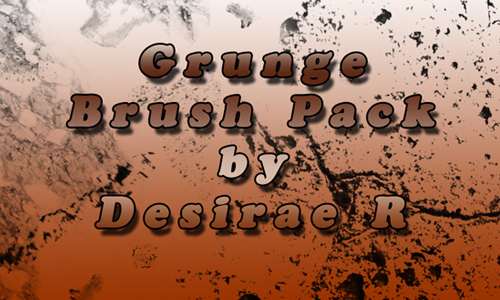 There are 4 grunge brushes included in this set and is free for personal use only. 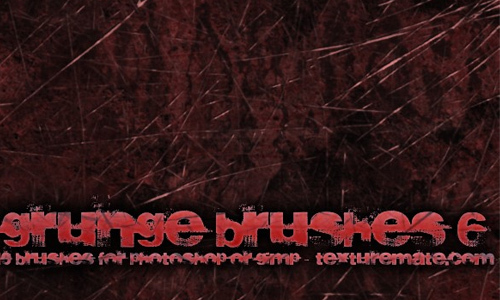 There are 40 brushes included in this set in which the sizes range from 422px to 797px. 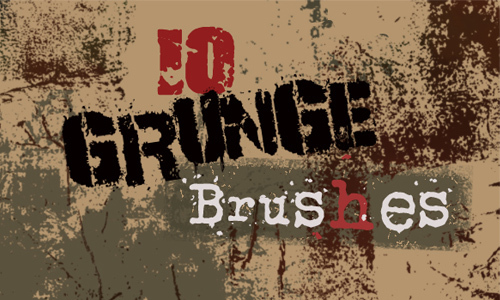 Tell us which grunge brush do you like the most? Let us know by dropping in a comment. 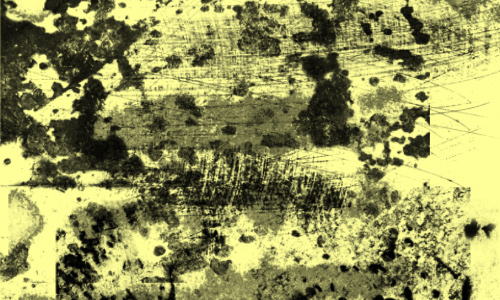 another set of downloadable brushes, wee! PERFECT TIMING! just my luck 🙂 hey thanks! nice for punk designs shirts!